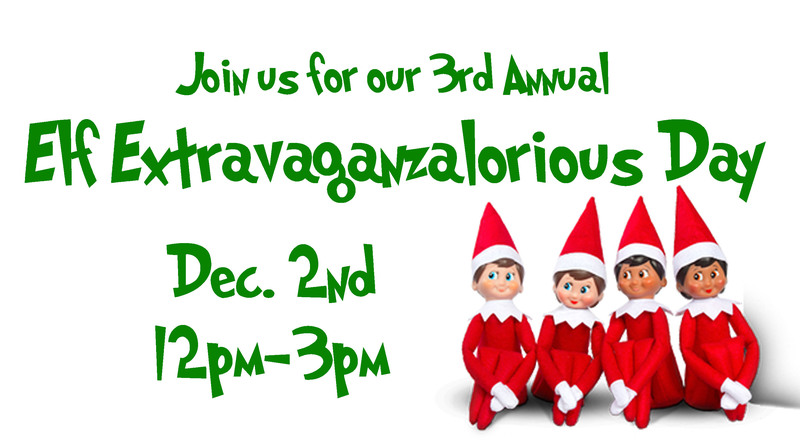 Join ACE of Gray for an Elf Extravaganzalorious Day! Leave the kids to watch the Elf on the Shelf movie while you shop and get their picture made with the real Santa! The kids will also get to participate in our Elf on the Shelf Scavenger Hunt! Plus, get a fun treat bag for the kids with any purchase of $25 or more!